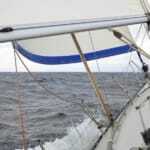 My boat was on a beam reach when a gust came over the water and nearly capsized my vessel. With that small diversion, the 13-year-old I was racing overtook me and made his way toward the finish line. On this course, sailing one of the most pristine bodies of water on the eastern seaboard, my reign as an undefeated captain came to an end. On this day a small mistake cost me the win and I would have to pay the victor with a hot dog and some soft serve from the vendor right across the street from the Plaza. 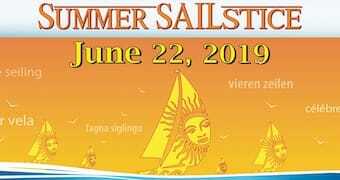 Our sailing day was different than usual, it was on a pond in the middle of a metropolis, and our boats are measured in inches instead of in feet. 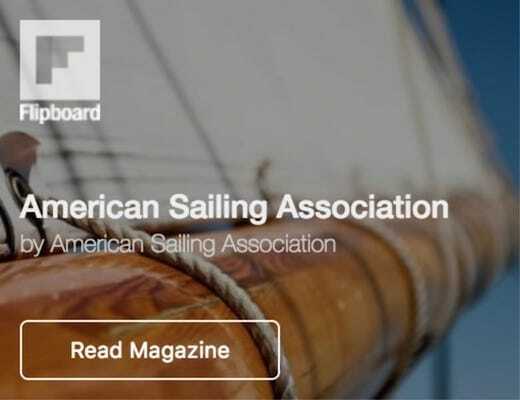 My rented boat, #71, was beaten by #59 in Central Park on a pond populated with rented model sailboats sailed by amateur sailors, tourists and old salts alike. As I told him my story, ASA Founder Lenny Shabes laughed as if he knew of the gusts that I spoke of. 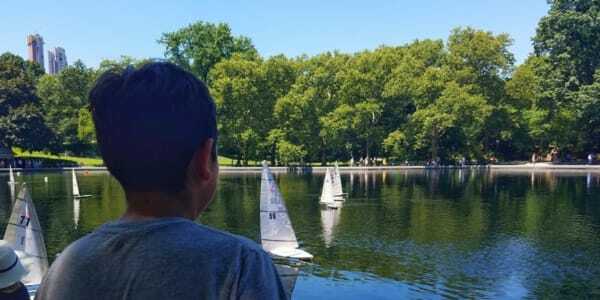 His love of sailing started right on this very same pond in the middle of New York City. He would cherish the 15 cent train token that got him from 183rd Street and Broadway down to the conservatory on 72nd, as it was his ticket to a day of sailing. It was his diversion from his norm and an introduction to another world. 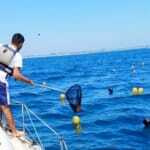 A world predicated on his work, the wind and the natural environment. Shabes’ sixth-grade teacher was the inspiration for his love of sailing. They took balsa wood and crafted a sailing vessel that would take on the currents, gales, and elements of Central Park’s Conservatory Water. 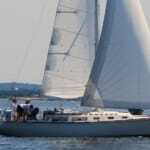 The partnership that crafted a boat would be the design for a love of sailing for the rest of his life. “In those days we didn’t have remote controls, we sailed the boat on a beam reach and raced around the pond to gather the boat on the other side.” Shabes told me while describing the boat with his hands as if the model was right in front of him. Today, people of all ages build boats and sail them in the pond. Saturday mornings you can find members of the Central Park Model Yacht Club racing boats that appear to be miniature versions of some of the most beautiful boats you can see on the open ocean. The water is dotted with sailboats with helmsmen at the controls who are as focused as America’s Cup racers. On any given summer day you’ll find tourists and locals alike trying their hand at sailing the model boats that are available for rent at the boathouse. 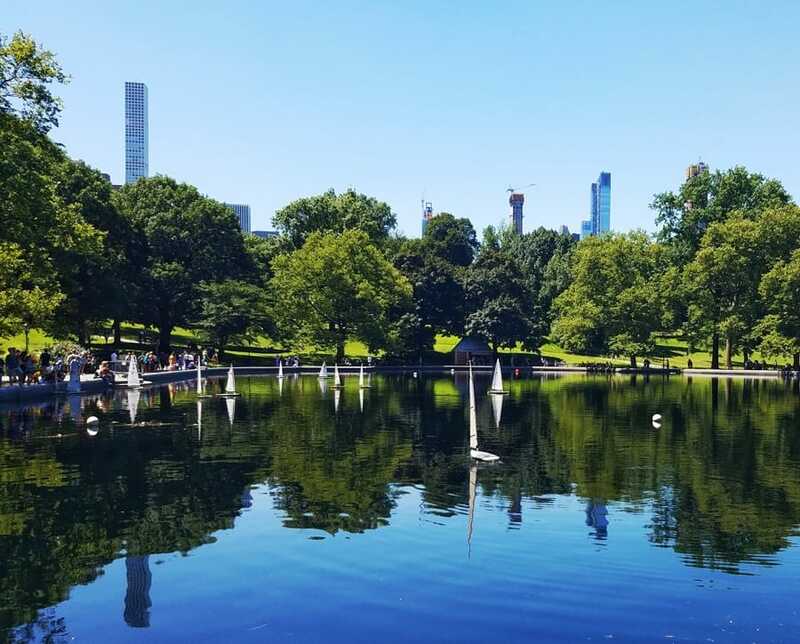 Adults sail right alongside children as everyone does their best to catch the wind and glide across the glassy surface of this pond only steps away from the hustle and bustle of New York City. 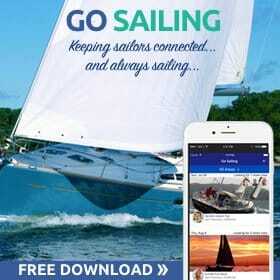 This is the beauty of sailing in a much easier and approachable package. No need for planning a weekend trip, just rent a boat and find a spot on a bench and sail. 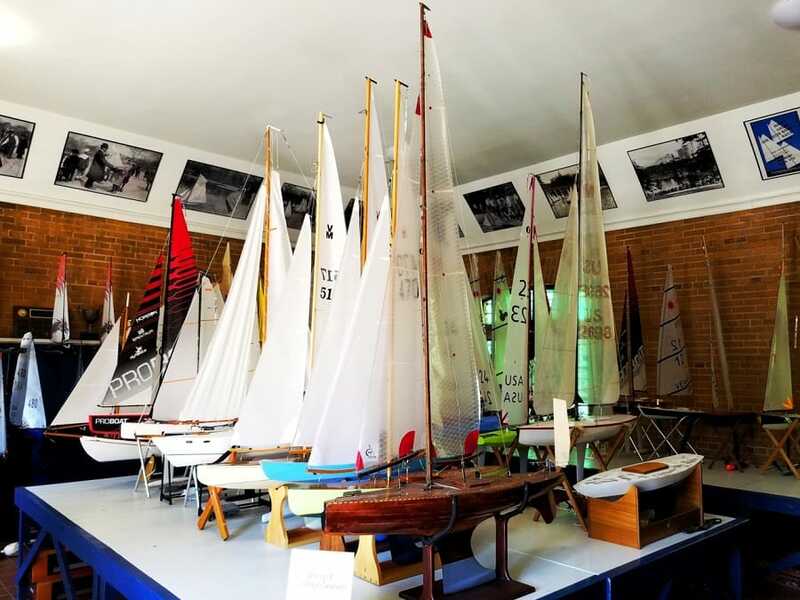 Take a look at Central Park Model Yacht Club if you are interested in racing or just learning a bit more about making your own mini sailing vessel. 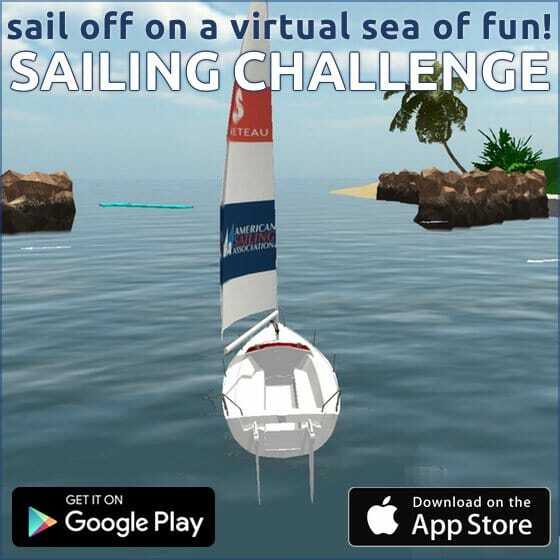 Want to Learn to Sail in NYC?